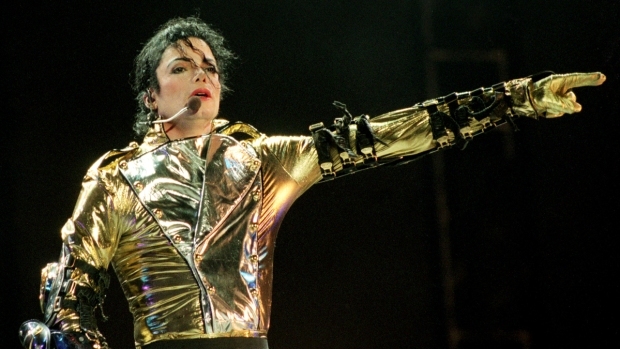 A tribute to Michael Jackson has been set for Sept. 26, in Vienna. A global tribute to Michael Jackson on the grounds of a 17th century palace in Vienna will be held Sept. 26, and Jackson's brother Jermaine will announce the concert lineup soon, organizers said Wednesday. World Awards Media GmbH, the event promoters, said Jermaine Jackson would unveil details at a Vienna news conference later this month. The promoters said in a statement they were working "briskly" to line up major entertainers and a network to broadcast the event live. They said Vienna agreed to be a partner "in this singularly worldwide event." On Tuesday, World Media Awards chief Georg Kindel told The Associated Press the tribute was expected to run three hours and feature about 10 top artists performing 15 to 20 Jackson hits. They would perform on a crown-shaped stage to be built in front of Vienna's Schoenbrunn Palace. Kindel said Jackson family members and unidentified Hollywood stars also would honor Jackson as images and video clips were screened. Last week, Jermaine Jackson said Vienna was chosen as the venue because his brother "loved castles." 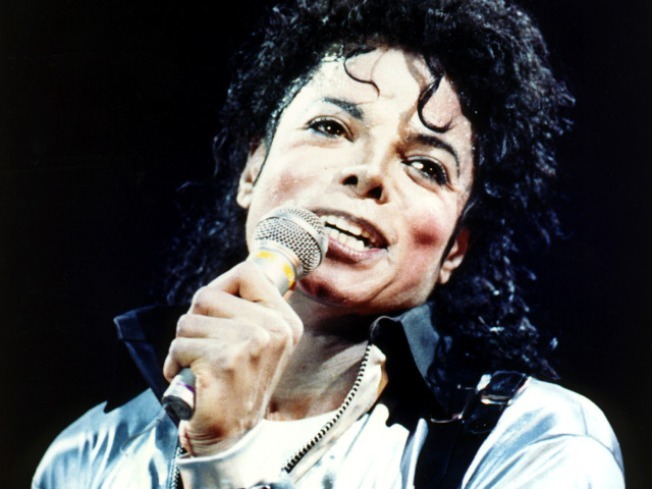 Many fans had expected the tribute to be staged in London, where the pop star had been booked to begin performing a marathon of concerts shortly after his June 25 death in Los Angeles. Renate Brauner, Vienna's deputy mayor, said the city is thrilled to play host to "this high-carat, internationally sensational event." Austrian media have reported that Madonna, U2, Lionel Richie and Whitney Houston might be among the performers. Kindel declined to confirm those reports and stressed that Jermaine Jackson is still assembling the lineup. Tickets are expected to go on sale Aug. 20. Organizers envision standing room for about 85,000 people on the sculpted grounds of Schoenbrunn, a former imperial palace, and grandstands to accommodate 5,000 VIP guests.